Josephine Mandamin(center) with fellow water walkers near Harrow, Ontario. On a warm summer day before the sunrise, the water walkers are on the road in Essex County, Ontario near Lake Erie. I’ve been given a proper sage blessing to begin the day, and I can’t be on my period during the walk. Sharon Manitowabi makes sure I’m following protocol for the walk that is considered to be a ceremony or a prayer walk. Manitowabi and the others believe water is sacred. The words: water is life and water is alive are written in white marker on their van. The women in the group carry water in a copper pail. The men walk with an eagle-feathered staff. Some walk in silence, while others sing. "Once the ceremony starts, the water needs to move constantly. It never stops. It can move slower or faster, but it never stops," explains Manotawabi. "We can start anywhere from 2 a.m. in the morning or 7 o' clock in the morning, and we can walk as little as 4 hours a day or 13 hours a day,"
The journey for these walkers began in Duluth, Minnesota back in mid-April. Through rain showers, snow storms and heat waves, every walker has a personal reason for taking on the challenge. "I walk for my husband. He just passed away 10 weeks ago. So to honor his family and his people, and our people because we all need water, I decided this was a good thing to do," said Star Brass. John George is worried about what's happening to the water. "We are all affected. Every race is affected. …and I walk for my grandchildren, and those that are coming." Both George and Brass are part of the core group of walkers that are making their way to Mantane, Quebec, about four and a half hours northeast of Quebec City. This three month trip spanning nearly 2,000 miles takes a lot of preparation and planning. The walkers rely on volunteer support from Native American communities along their route. A big part of their mission is to meet and learn about those communities. 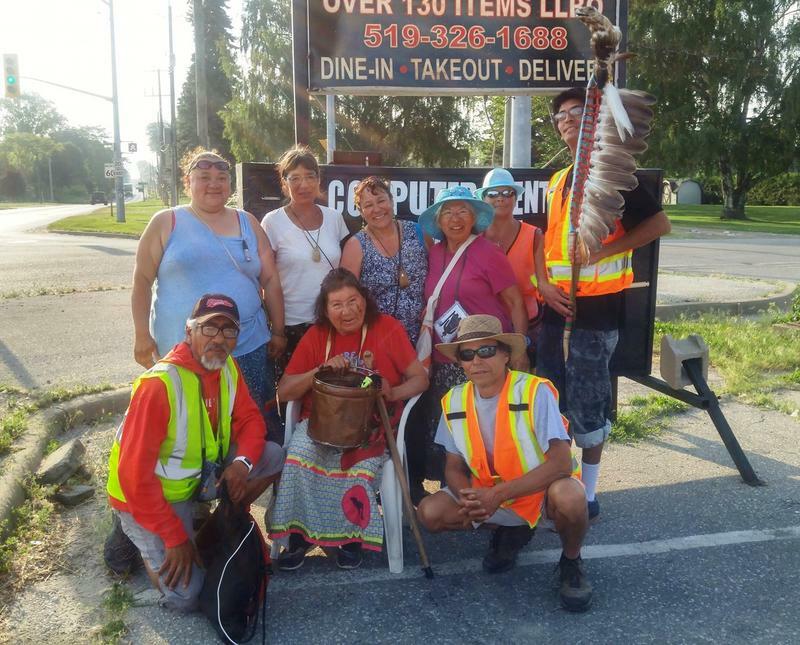 In downtown Leamington, members of the Caldwell First Nation had a buffet-style dinner ready for the water walkers. "It’s bringing awareness to the communities that they pass through," said volunteer Beth Ann Cook. "And folks are realizing that 'Hey the water isn’t good,' and maybe they will get motivated to help save the water." Manotawabi says whether it’s lead-tainted water in Flint, or the oil pipeline under the straits of Mackinac, people are frustrated with the lack of concern about the health of the great lakes. But she says people just don’t know what to do about it. "There’s an underlying feeling with people that there is something wrong with the water, and that there needs to be action taken, but they don’t know how to voice that," Manotawabi said. Water walker Jennifer Raspor is from Escabana in the Upper Peninsula, and part of the Sault St. Marie tribe of Chippewa Indians. "Our lakes are sick. They’re really sick," Raspor said. "Lake Eerie is one of the worst ones. Huron is not any better, especially with plants on both sides the nuclear plants and paper mills and electrical plants that are cooling down. And look at our fish, they aren’t even as healthy as they use to be. "The lake that I live on Michigan it’s pretty bad. There are times when I can’t let my children go out and swim because they’ll get a rash." "So what will you do for the water?" was a question posed to Josephine Mandamin some fourteen years ago at a meeting with First Nations leaders. Grandmother Josephine, as she is lovingly called, is a respected elder from Thunder Bay. Her answer was to grab a copper pail with water and walk in prayer. Since then, she's walked around all of the Great Lakes and other major bodies of water. And she's helped indigenous communities around the world start their own water walks. “It’s all about the water. It’s not about me, it’s not about the walkers. It’s about the water," she said. Because of health issues, this will be Grandmother Josephine’s last water walk. She's decided to pass the baton to the next generation. "I'm hoping that the young people can start moving the water too, in their own communities wherever they are," she said. "It doesn't have to be a long walk. It can be a walk around the lake. Adopt their own little lake. they can start doing their own walks." The water walkers are inspired by what Mandamin has been able to accomplish. They plan to continue the yearly tradition. This year’s water walk For the Earth and Water ends in Matane, Quebec at the end of July. A recent Facebook post has gone viral in the Great Lakes region. 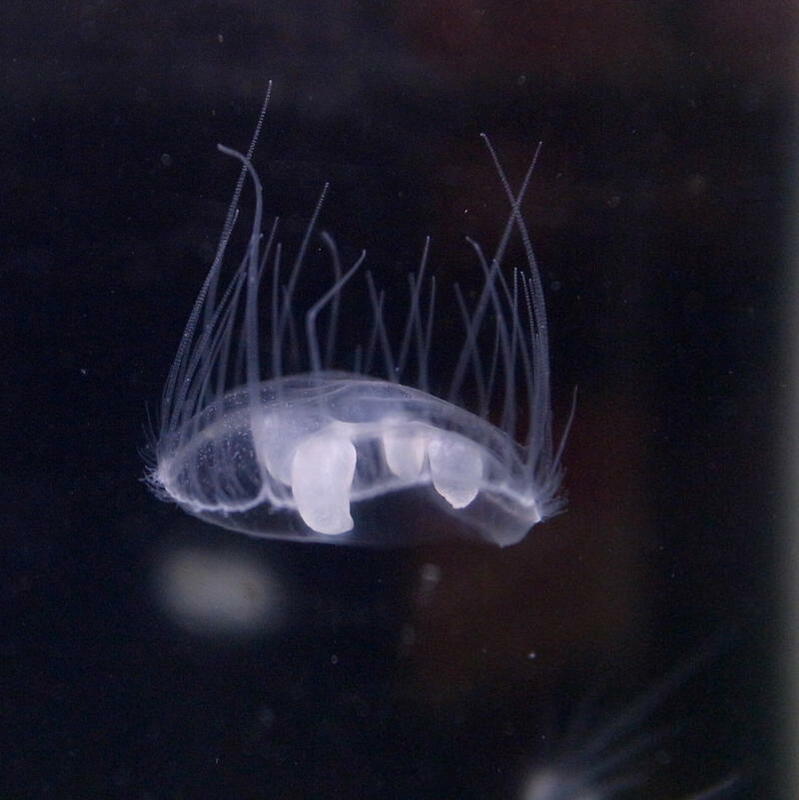 A few weeks ago, an Ontario woman posted a video and photo of a small, umbrella-shaped sea creature she says she caught in Lake Erie — a freshwater jellyfish. The video has been viewed more than a million times. Congress is taking a step toward fully restoring funding for a program to clean up pollution in the Great Lakes region. 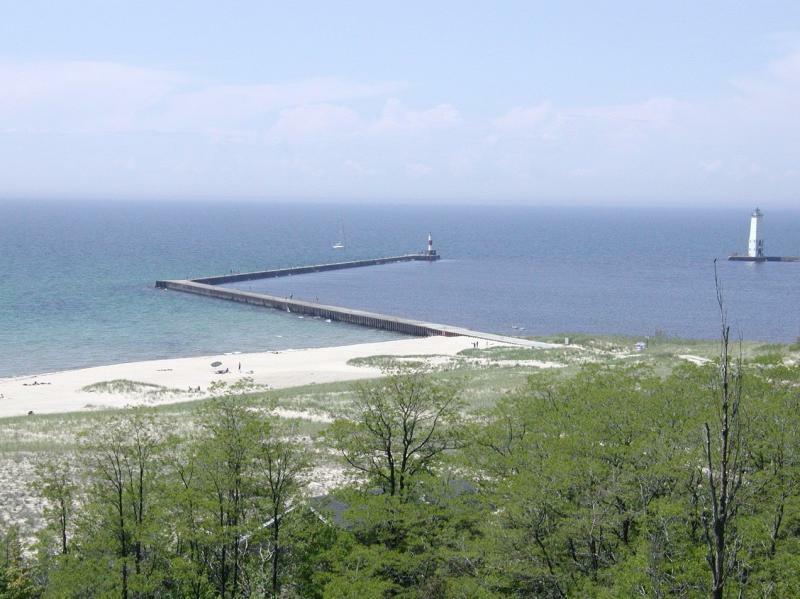 Federal agencies use Great Lakes Restoration Initiative (GLRI) resources to target the biggest threats to the Great Lakes ecosystem. U.S. Coast Guard stations that watch over the Great Lakes say they're seeing a huge jump in fake distress calls. The Coast Guard says more than 160 hoax calls have been made across the Great Lakes so far this year. That's nearly triple the number they had at this time last year. Capt. 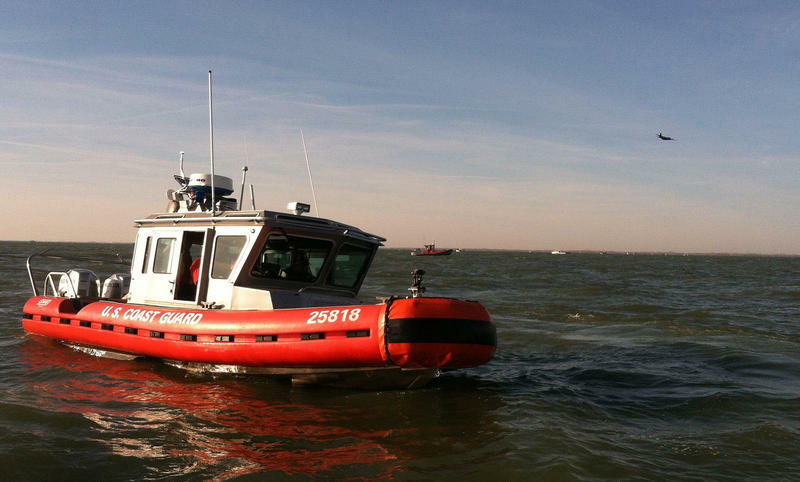 Joseph McGilley of the Coast Guard's Cleveland-based Great Lakes unit says hoax calls put boaters at risk because they can divert search and rescue responders during real emergencies.